I love spa facials. Like, really a butterflies-in-my-stomach kind of love. Who doesn’t? 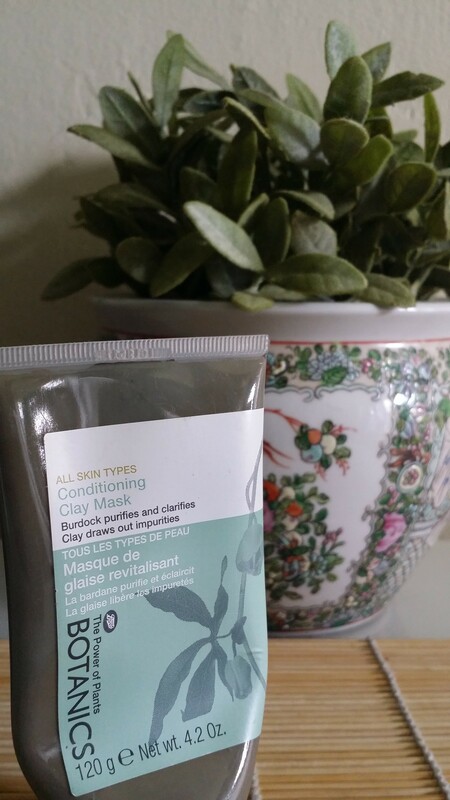 Not only are they ridiculously relaxing, but it’s amazing how much they benefit your overall complexion. Truthfully, for maximum benefits, your skin needs a proper spa facial every week, or at the very least, every two weeks. I won’t even pretend to budget for that. So, I’ve turned to DIY facials. Six simple steps. Totally easy and totally worth it. My go to cleanser is honey. Yep. No soap. No products with harsh chemicals. 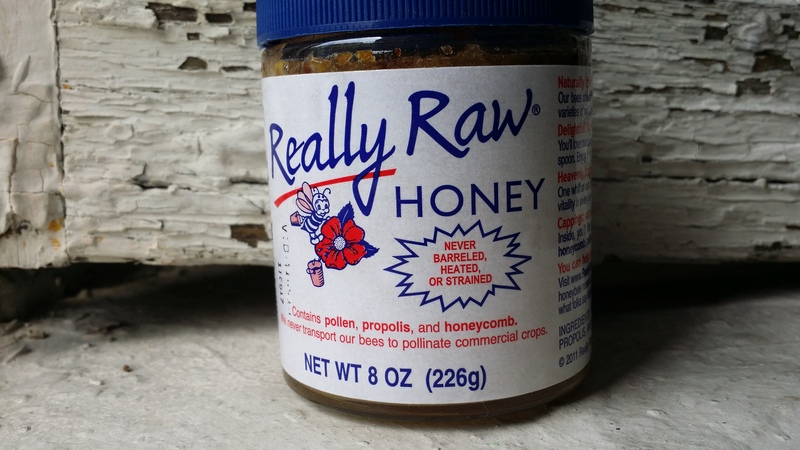 Just good old-fashioned raw honey. Of course, any cleanser will do. Just try to stick with a liquid cleanser that won’t put too much stress on your skin like face scrubs do. Remember this is a process. You’ll get all the exfoliation you need in the next step. Choose an exfoliant that is on the smoother side of things. Exfoliants that contain those beads can actually tear at your skin if they’re rough enough. 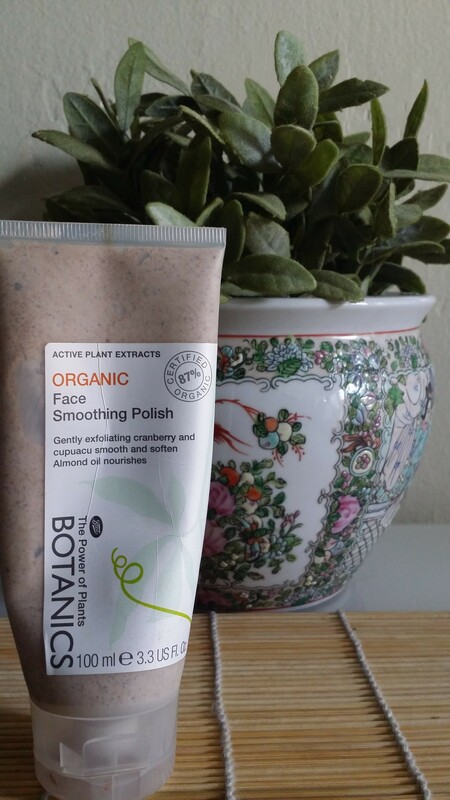 I’ve been loving the Boots Botanic Organics line I found at Ulta. Even though it has beads, they’re super small and smooth to the touch. Another option is baking soda. Mix a little bit of baking soda and water into a paste and apply it directly to your face in small circular motions. It’s surprisingly gentle, while still highly effective. The best thing I’ve done recently is to invest in a facial sauna system. This Conair version comes with a battery operated exfoliation brush that you can use with your exfoliant in step 2. You really don’t need some high-end, multi-function steamer (seriously, some people simply stick there face over a pot of hot water). The point is you want the steam to gently open and clear your pores. Just steam. Nothing fancy is necessary for a gadget that makes steam. If you’re into essential oils for skin care, you can add a drop or two. 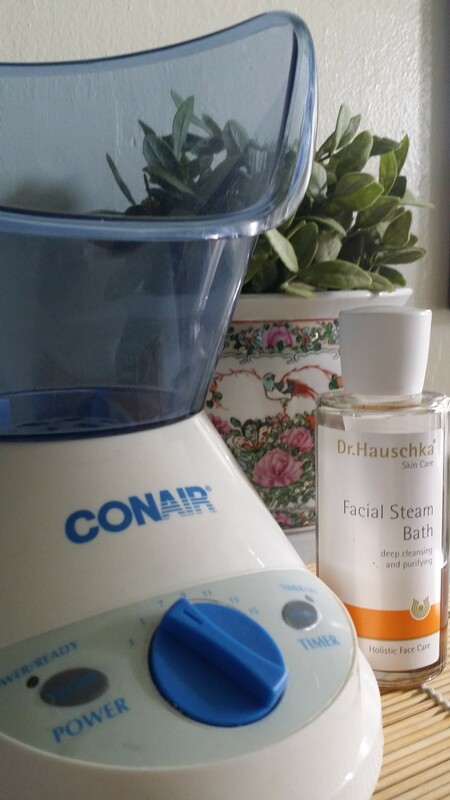 I like to add a splash of Dr. Hauschka’s Clarifying Steam Bath. This step isn’t at all necessary, but I do it all the time, so you know, full disclosure, right? The reason I say it’s not necessary is because I don’t want to be the reason that you cut your face open. Extractions are best left to the professionals, or at least to those poor fools like me that have learned through trial and error when using those blackhead extraction tools. By far my favorite step. There’s nothing quite as refreshing as waiting for a mask to dry and tighten on your face, while the people that claim they love you, try to make you laugh so that it will crack. True story. But yeah, I totally think that this step is the most relaxing. There are so many DIY masks out there to choose from, each with their own amazing qualities. Again, I really like the Boots Botanics line, but if you want to go totally DIY with your mask I suggest this miracle worker. When removing any mask, be gentle. No need to scrub. Finish it off by splashing your face with cool water and patting it dry. The final step of the DIY spa facial. After all the goodness that has washed over your face, it would be a shame to slather it with lotions containing a ton of chemicals. Try coconut oil, jojoba oil, shea butter, or olive oil depending on how dry your skin feels. 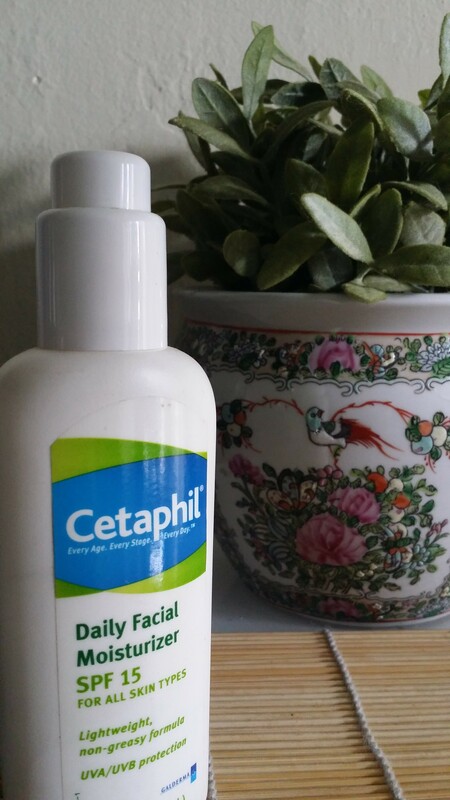 If you must use a cream, try a gentle one like Cetaphil. The whole process takes about an hour, so go ahead and treat yourself! This is great! I use natural oils to clean my face and moisturize, and baking soda for scrub. So much cheaper and healthier. I am going to try honey as a cleanser, and maybe give myself the whole spa treatment! Thanks for the how-to!